There are many reasons for a Minnesota homeowner to need firewood. Maybe you use it as a supplemental home heat source during our cold winters. Maybe you have a backyard fire pit or summertime camping trip coming up. Whatever the reasons may be, if you’re looking for high quality, properly seasoned, and easy to store bundled firewood in the Twin Cities metro, look no further than Wagners Greenhouses. We offer both hardwood and softwood depending on your specific needs. If you plan on storing your firewood outdoors instead of in an enclosed garage or shed, make sure it is placed at least six inches off the ground. Putting it in a firewood rack to avoid the pests and rot that can come from being in contact with the ground. Cover with a waterproof tarp if it isn’t completely protected from moisture otherwise. 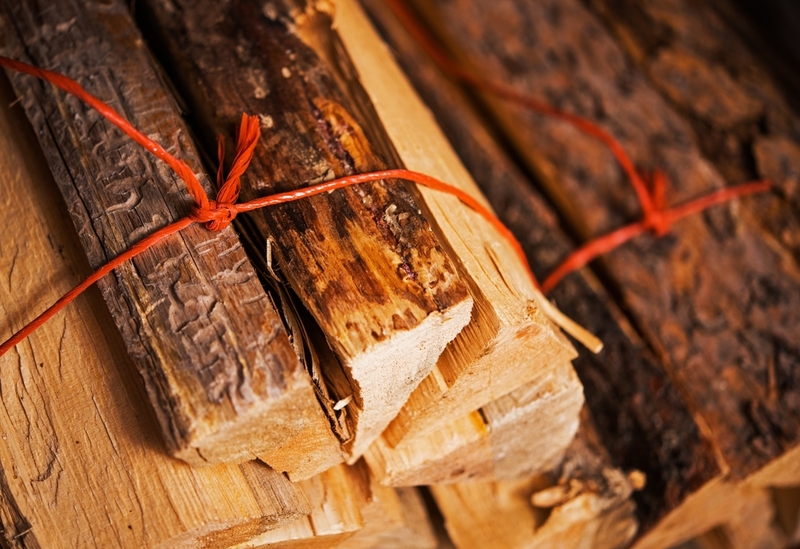 Many experts recommend not storing firewood directly against the outdoor perimeter of a home. This provides an opportunity for pests to hide before attempting to infest your home. Stop in today to one of our retail locations to take a look at the hearty firewood we offer and talk to one of our service professionals about the variety that’s best for your home.